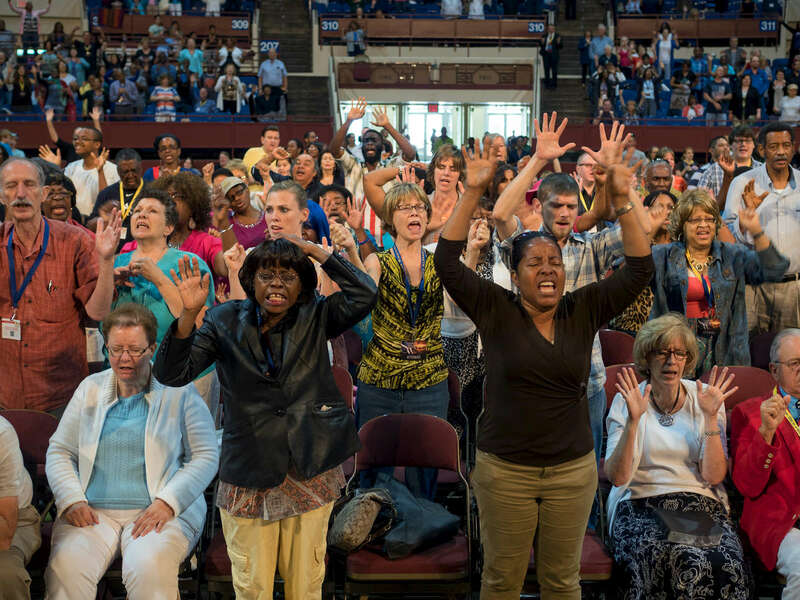 Visitors to the 2015 Southwest Believers' Convention hosted at Fort Worth Convention Center organised by Kenneth Copeland Ministries. Fort Worth is the 17th-largest city in the United States and the fifth-largest city in the state of Texas. The city is located in North Central Texas and covers nearly 350 square miles with a population of around 792,700. The city is the second-largest in the Dallas–Fort Worth–Arlington metropolitan area.